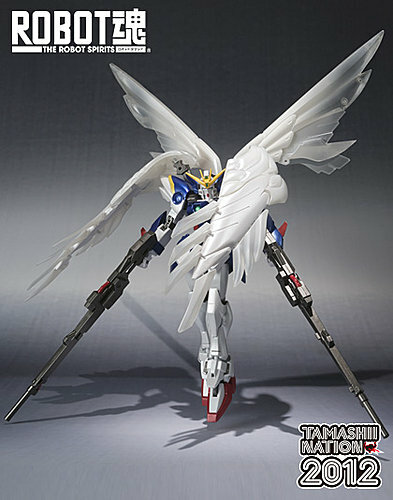 Home / ROBOT DAMASHII / Tamashii Nation / Tamashii Nation 2012 Exclusive: Robot Damashii (SIDE MS) Wing Zero Custom Pearl coating Ver. 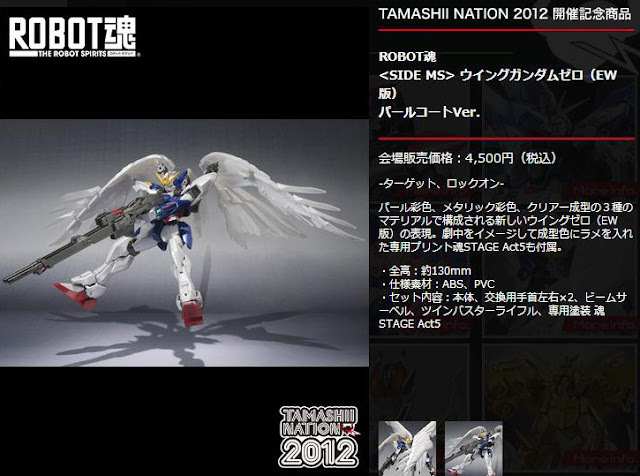 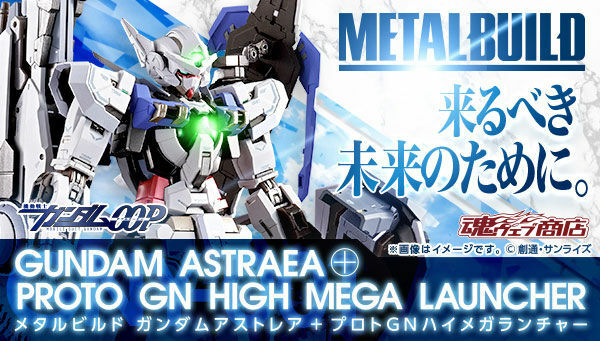 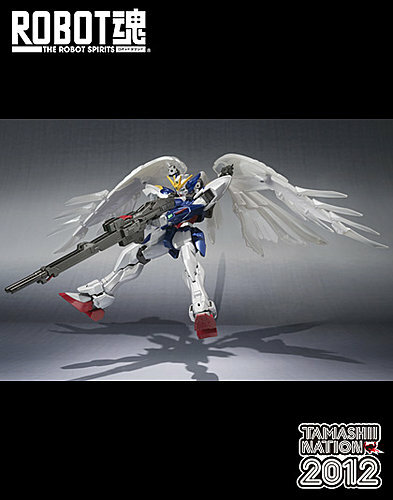 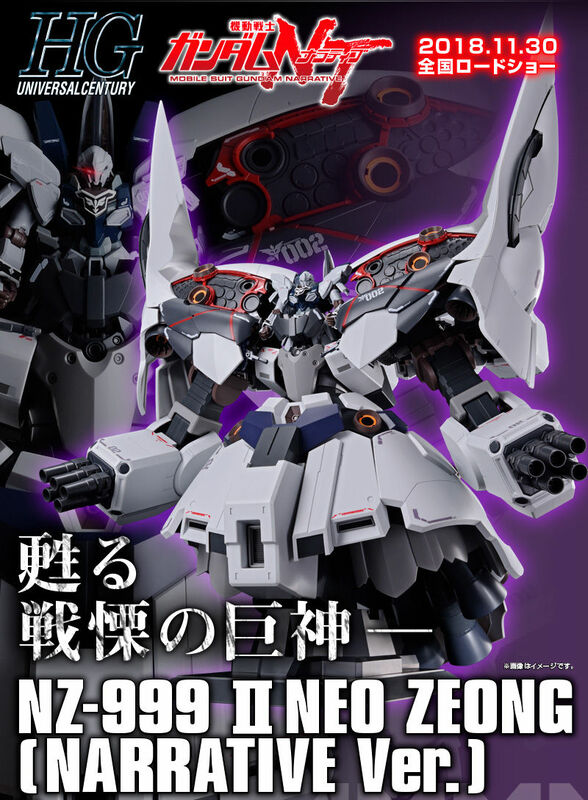 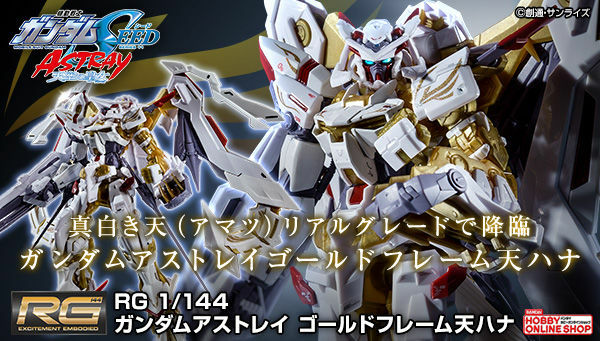 Tamashii Nation 2012 Exclusive: Robot Damashii (SIDE MS) Wing Zero Custom Pearl coating Ver. 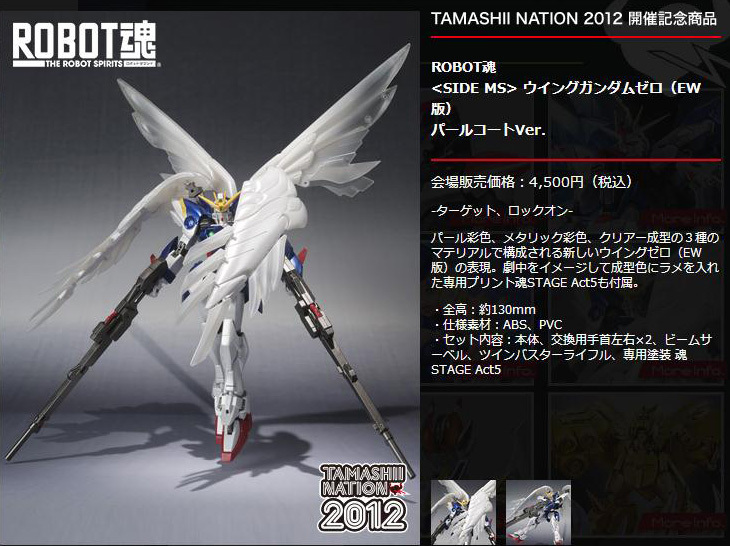 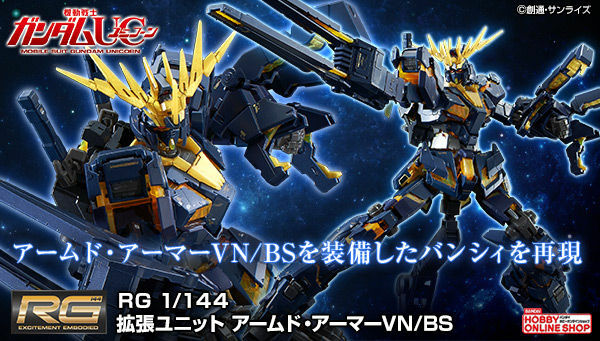 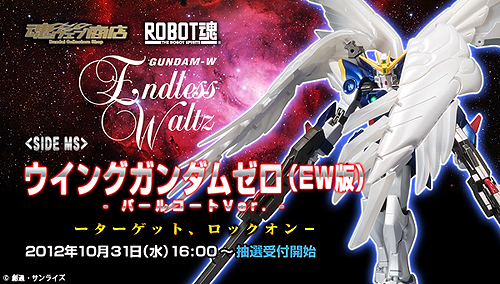 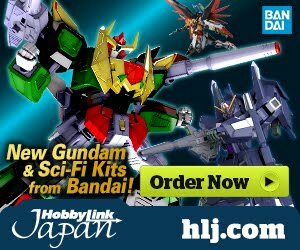 Tamashii Nation Exclusive: Robot Damashii (SIDE MS) Wing Zero Custom Pearl coating Ver.